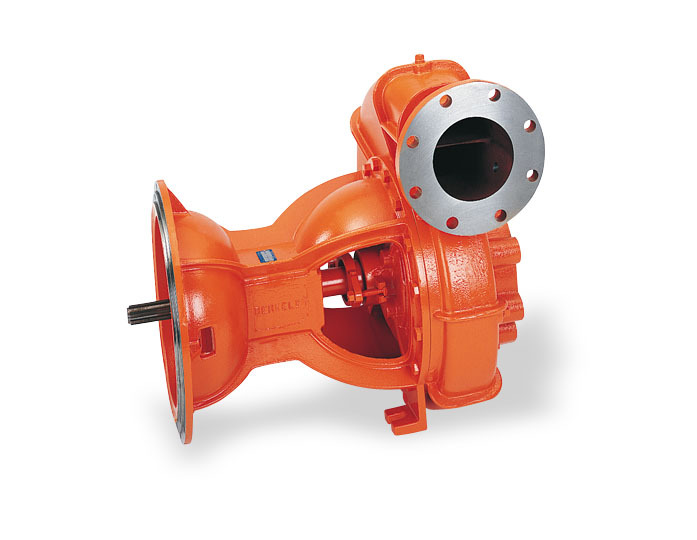 Berkeley end suction pumps are a type of centrifugal pump offered by Pump Express. These pumps are easy to maintain and are very reliable. 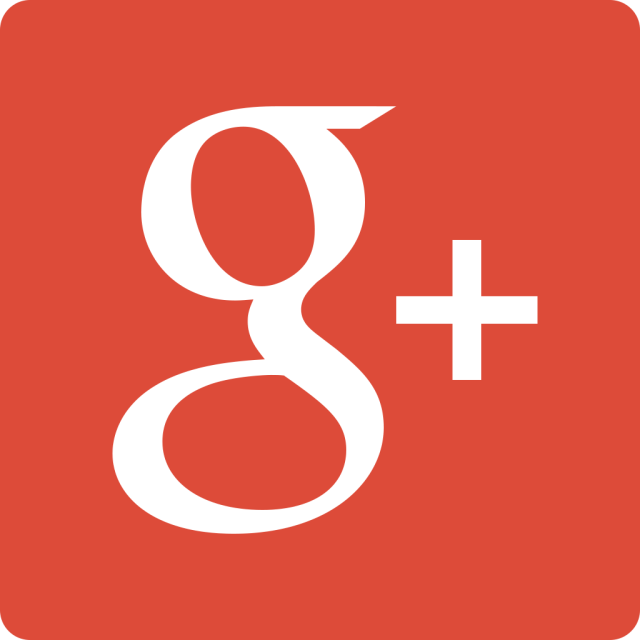 The most common applications for Berkeley end suction pumps are in commercial and industrial settings. Used for chilled water, HVAC systems, sprinkler and irrigation systems and public works applications, the functionality and use of these pumps can be applied to many different operations and settings. 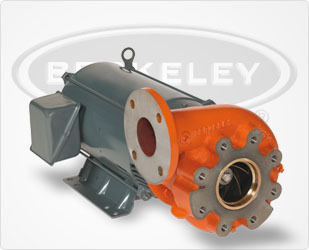 Berkeley end suction pumps have an impeller inside and come in a variety of sizes and materials. With high-efficiency levels and low energy consumption, end suction pumps are a versatile option for a variety of locations.